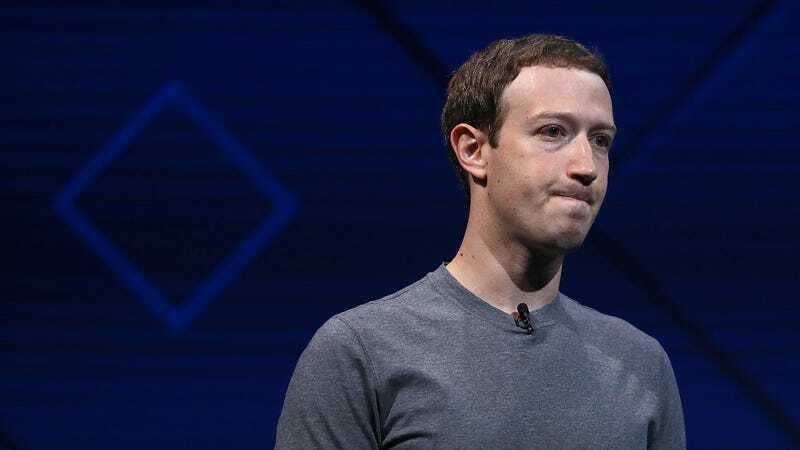 In the process of reporting a related story, a Facebook spokesperson provided Gizmodo with the company’s internal slides discussing its position on white nationalism and white separatism, adopted in late March. What follows is a glimpse into the confusing, often contradictory thinking of one of the most powerful and frequently inept companies on Earth. Reviewing these slides—which weigh a variety of options, any one of which would likely leave at least some portion of Facebook’s users unhappy—it’s no surprise Mark Zuckerberg is suddenly calling on his company to be regulated. Who wouldn’t want to make policing two billion people someone else’s job?